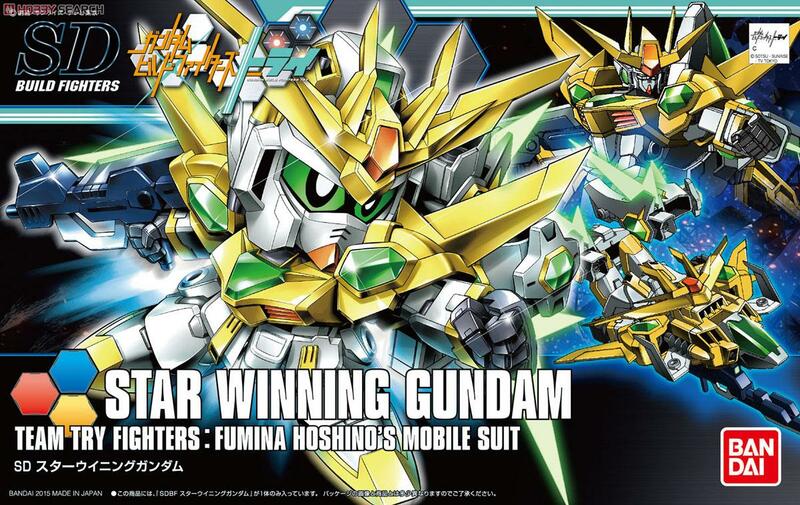 - The new Gundam of Fumina SDBF of a complete new design! Reproduce all the new gimmick that will become evident in the play. Such as interlocking gimmick and variations of the other HG series, SD Gundam unique play value packed!